AV03 (738 pcs) 24 Sizes 1/4" to 3/8" Diameter UNC Grade 5 High Tensile Bucket of Bolts Assortment of Zinc Plated Nuts, Bolts, Set Screws & Spring Washers. AV01660 (660 pcs) 22 Sizes 1/4" to 5/8" Diameter UNC Grade 5 & 8 High Tensile Agi-Pail Assortment of Zinc Plated Nuts, Bolts, Set Screws. 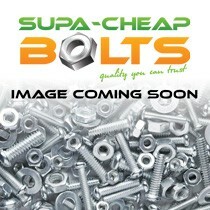 AV11110 (110 pcs) 11 Sizes 1/2" to 3/4" Diameter UNC Grade 8 High Tensile Agi-Pail Assortment Zinc Plated Bolts & Nuts. 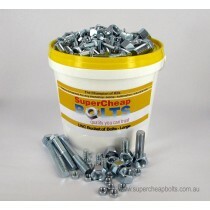 AV02 (1104 pcs) 44 Sizes 1/4" to 5/8" Diameter UNC Grade 5 & Grade 8 High Tensile Bucket of Bolts Assortment of Zinc Plated Nuts, Bolts, Set Screws & Spring Washers.